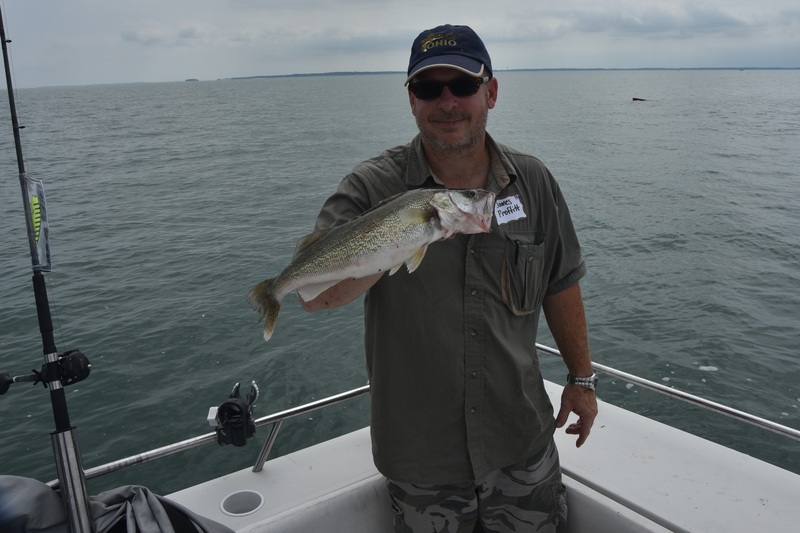 The walleye population in Lake Erie has exploded during the past few years — the fishing is considered to be great, and fisheries managers say it will likely get better in the near future as younger fish grow to keeping size. For better than a decade, the 2003 walleye hatch has been the legendary hallmark. And while the 2015 hatch was huge, it didn’t approach 2003 numbers. The next year’s 2016 hatch was mediocre, but then 2017’s walleye hatch was pretty good. But the 2018 hatch? The bar graph could be enough to make any angler (or fisheries biologist) swoon. 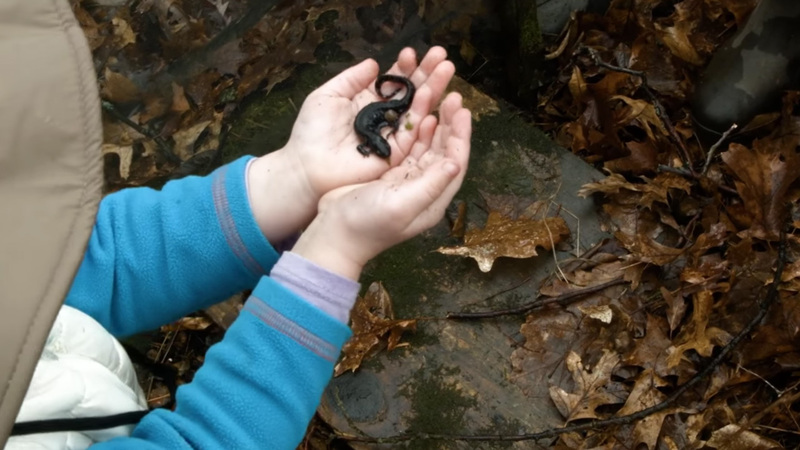 While the Ohio Division of Wildlife has released its survey results, officials with their northern counterparts haven’t yet publicly released their trawl surveys. 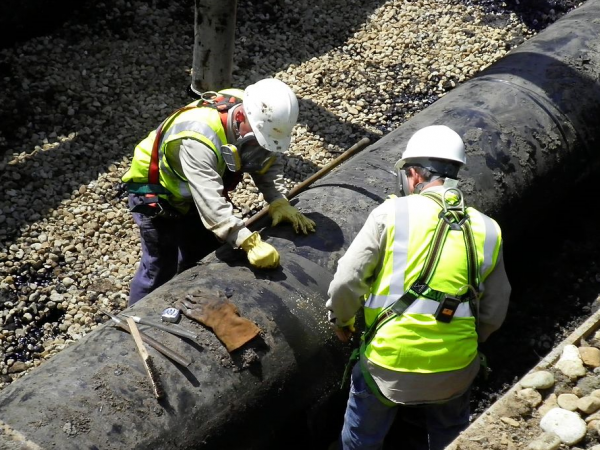 The combined figures will likely be finalized in late February or early March. But word on the street – or rather, on the water – is that when combined, the numbers will definitely surpass the 2003 record. Where do walleye spawn, and when? Walleye spawn when water temperatures rise above 40 degrees, usually in late March or early April. They often spawn in shallower waters, such as bays and rivers like the Sandusky and Maumee. Gravelly, sandy or rocky bottoms are ideal sites for females to broadcast eggs – up to 400,000. But the majority of Lake Erie walleye actually end up spawning on shallow reefs and nearshore waters in the lake proper, where males follow quickly behind egg-spreading females, eager to spread their love, too. Walleye tend to return to the sites where they were hatched to spawn. Once eggs are fertilized and larval walleye develop on their spawning beds they’ve only a short window to make it or die, Hartman explained. After just a little more than a week when they are self-feeding, still inside tiny yolk sacs, they bust out. And they’re hungry. “They need zooplankton (microscopic organisms) to eat and to survive. Right after they hatch from the sacs,” Hartman said. “But they need food and need it where they are right away.” If the zooplankton aren’t there, the tiny fish are doomed. 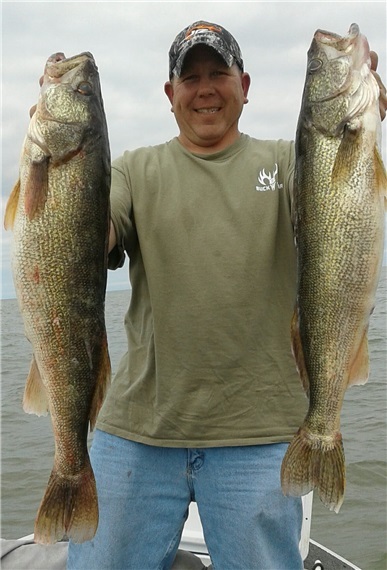 Can wildlife managers influence the walleye population? No one has much control over zooplankton or walleye in Lake Erie’s roughly 10,000 square miles. The only control fisheries managers have over walleye populations, Hartman said, is harvest limits. Those levels, he said, have only been tweaked minimally in recent decades. 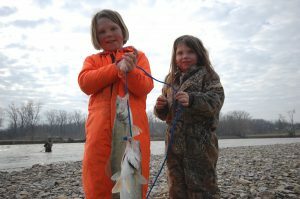 It was then Ohio Division of Wildlife managers decided to cut the daily limit, per angler, to six fish. And they cut the limit even further during the spring spawning period, to just four fish per day. While anglers in general weren’t necessarily happy, they knew it was for the best. During some years the hatch has been virtually non-existent. In 2002 and 2004, the trawl netted virtually no new walleye. The one trend that has caught biologists’ attention is that colder winters, especially those with significant ice coverage in the Western Basin, seem to help the hatch. While the term “hatch” is applied regularly to trawl survey results, it may not be exactly accurate, Hartman said. That’s because the number of walleye that hatch could never be counted, since they’re too tiny to be counted. What fisheries managers are really counting and calculating through trawls is the number of walleye that survived the spring and summer and made it to the lake. Those fish are termed young-of-year, and they’re the ones counted annually when they get scooped up in the scientific sampling. Mel Fenger has been a charter captain on the lake’s Western Basin for more than three decades and has seen the ups-and-downs in walleye populations. He began taking folks fishing just when things got really good. Then in 2013 and 2014 there were good hatches, and 2015 was great, Fenger said. Fast-forward to 2018 and there was what many considered really great fishing. 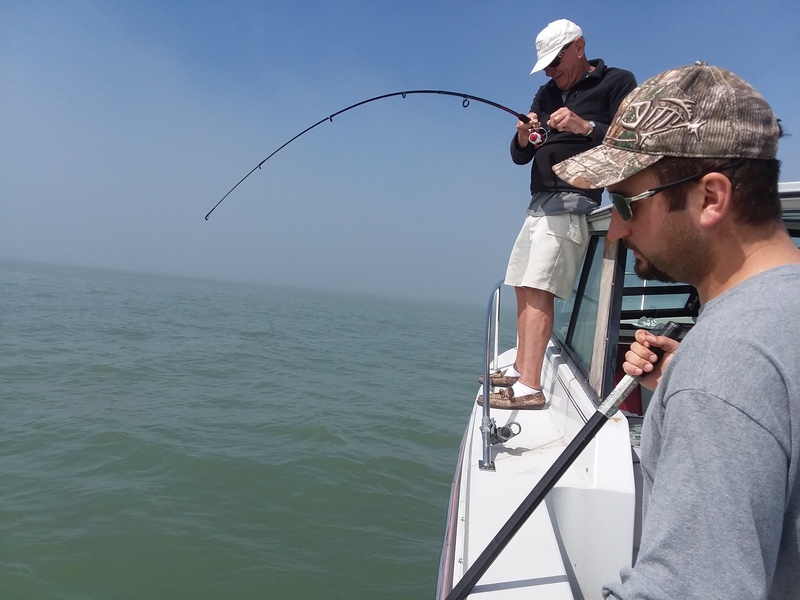 With 700-plus charter boats operating on Lake Erie, the vast majority in the Western Basin, charter fishing is big business on the lake. And walleye – the big-eyed, toothy predators – are target No. 1. 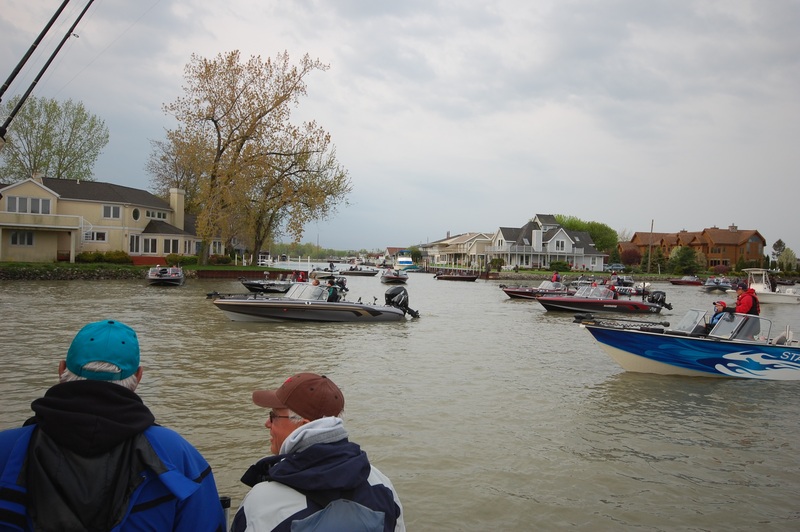 Ohio Division of Wildlife statistics indicate that between charter and private boats, nearly 700,000 fishing trips take place on the lake each year on Ohio waters. Add a couple hundred thousand for Michigan, Ontario, Pennsylvania and New York. Estimates of Ohio’s Lake Erie sportfishing and associated expenditures, which include bass and yellow perch efforts, top $1 billion annually. That’s music to the ears of Larry Fletcher, president of Lake Erie Shores & Islands, who is tasked with promoting tourism in Ottawa and Erie counties at the western end of Ohio’s lakeshore. In addition to charters and everyday anglers, the lake’s walleye population also draws tournaments which attracts hundreds of out-of-state anglers and plenty of news coverage each year. All great for the economy, Fletcher said, and Lake Erie’s reputation as the true Walleye Capital of the World. And he emphasized the word “true” with a steady conviction. How do biologists know how many walleye there are? Each year, fisheries managers in Ontario and Ohio get together to figure out how many new walleye there are in Lake Erie. They use bottom trawls to check out how many tiny walleye they pull from the lake’s bottom. They target, in late summer and early autumn, the fish that hatched earlier in spring. “In the trawls, nets get dropped to the lake’s bottom for 10 minutes,” Hartman explained. “Slowly, boats move along for 10 minutes, then pull the nets.” The current trawl survey model has been used since 1987,” he said. The Division of Wildlife’s 2018 trawl found 112 walleye per hectare (about 2.5 acres.) That’s the second-highest number on record and far above the 20-year average of 27 walleye per hectare in Ohio waters. Ohio biologists conduct about 40 trawls in the Western Basin. Initial reports from trawls conducted by the Ontario Ministry of Natural Resources & Forestry in Ontario waters showed similar results. 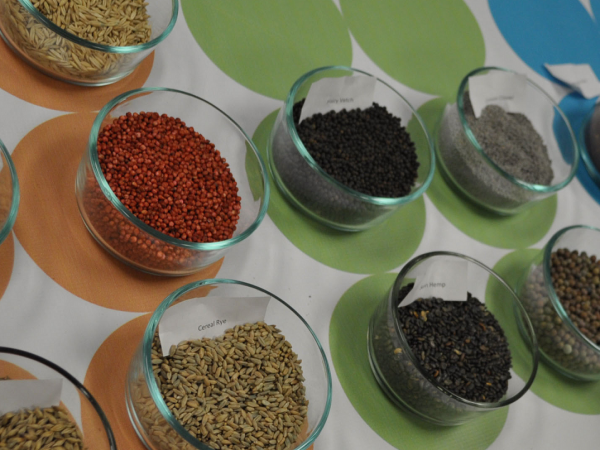 In fact, Richard Drouin, lead management biologist with OMNRF, said they’re more than happy with the results. Fisheries managers with Ontario and the other Lake Erie states will meet in late winter to set the total allowable catch for the next season. For Canada, that means mostly commercial fishermen will pull ‘eyes form the lake. 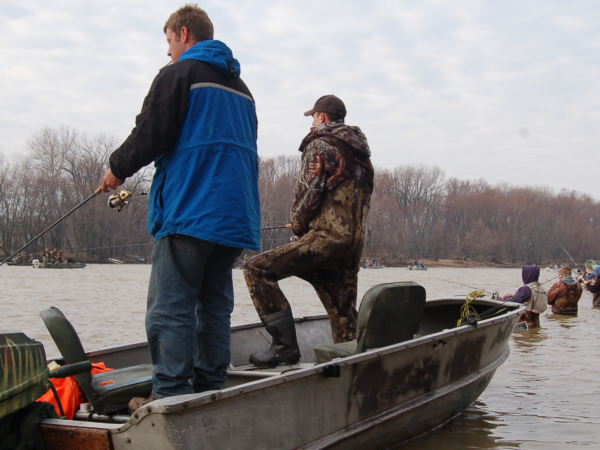 “Our sport angling fishery is nowhere near the size of Ohio’s,” Drouin said. 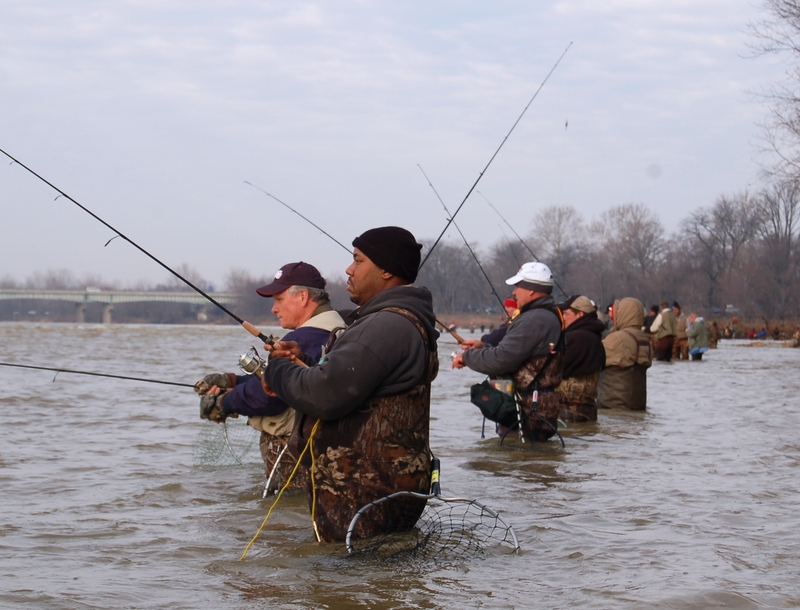 In Ohio commercial netting of walleye is prohibited – walleye are taken only by hook and line anglers. Based on models of the combined research efforts, Hartman speculated, there could be a population of 130 million walleye in the lake. Or more. Fenger said he’s trolled, though rarely. 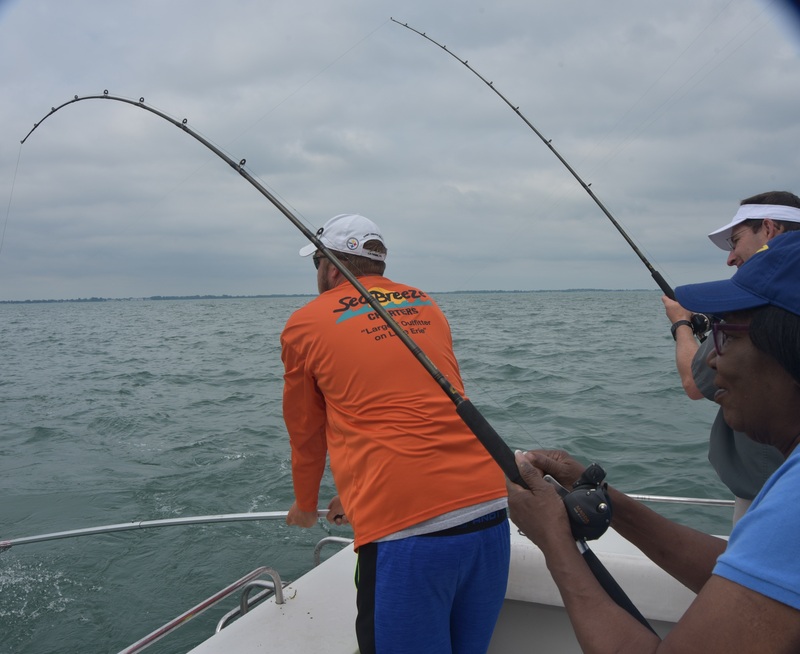 Trolling is a technique where rods are set on a boat that moves very slowly, usually between 1 and 2 mph, and baits are pulled behind. Sometimes a boat carrying six passengers could have 12 or 14 lines in the water at one time. Anglers grab a rod and reel it in once a fish is hooked. “These days that’s the dominate technique,” Hartman said. “As a group, we’re getting better at catching fish.” Hartman said trolling has become more popular in the last couple decades because in general, more fish can be hooked and netted using the technique. 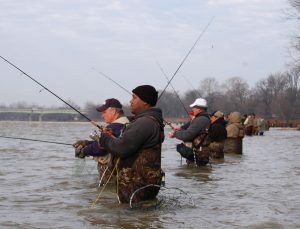 Twice as many rods can be used and more water is covered. And most anglers on the lake are trolling nowadays. But that’s okay, he explained. The lake’s walleye population is exceptional and if anglers get really, really too good at landing walleye and the population declines significantly, science (and scientists) will simply adjust the creel limits to protect populations. Although that doesn’t look like it will be happening anytime soon. 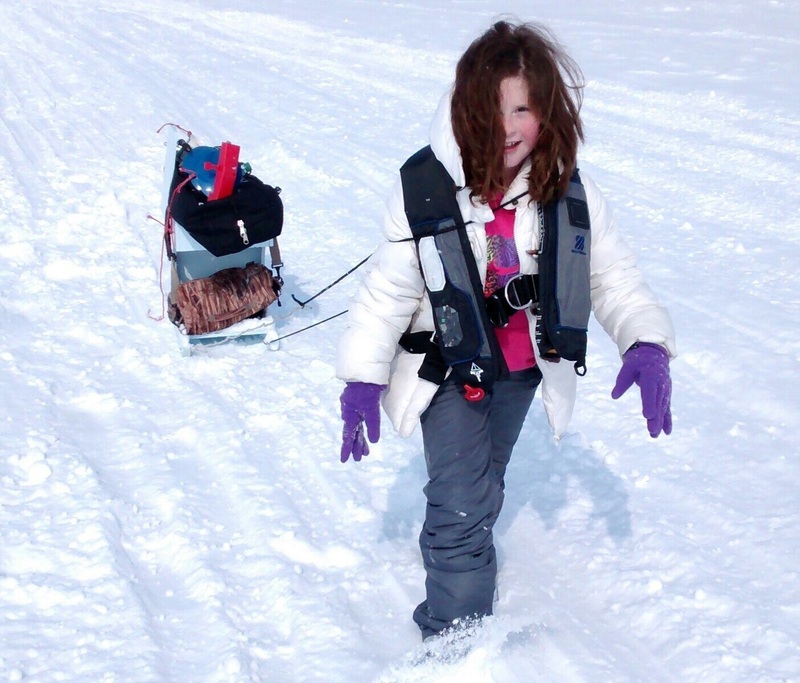 Recent hatches will provide catchable walleye for the next decade.